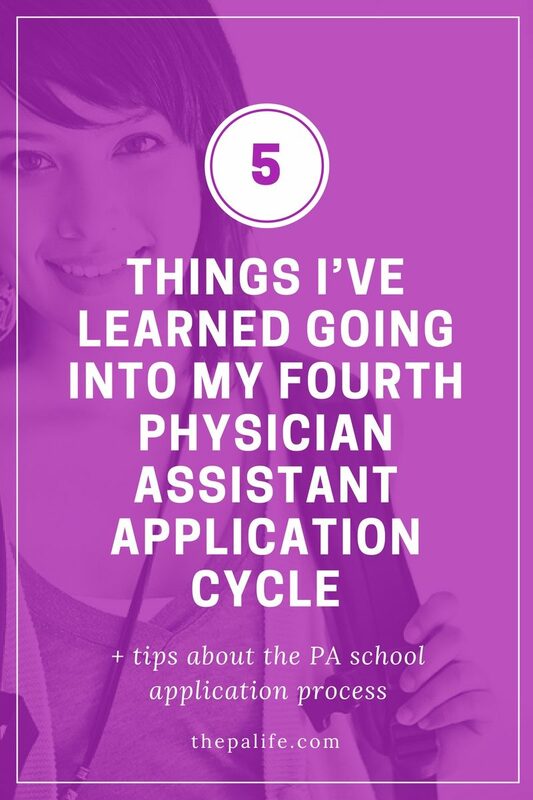 Hi, and welcome to this special section of the PA life website designed specifically for future physician assistants. I’m happy to help you as you get started on this journey! Be assured that you are certainly not alone and that I too once walked in your shoes. I assume you already know what a physician assistant is, so I am not going to cover that here. What I am going to cover are time-tested steps that will help you get from point A to Z on your PA school journey. Can you Tell Me What a PA is? 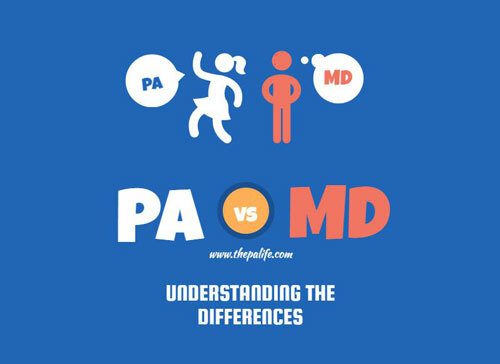 PAs are nationally certified and state licensed to practice medicine and prescribe medication in every medical and surgical specialty and setting in all 50 states, the District of Columbia, U.S. territories, and uniformed services. PAs are educated at the graduate level, with almost all PAs receiving a master’s degree upon graduation from a PA program. By 2020 all PA school will be required to offer a master’s degree upon graduation. In order to maintain national certification, PAs are required to complete 100 hours of continuing medical education every two years and to recertify as medical generalists every 10 years. Do you Want to be a Physician Assistant? 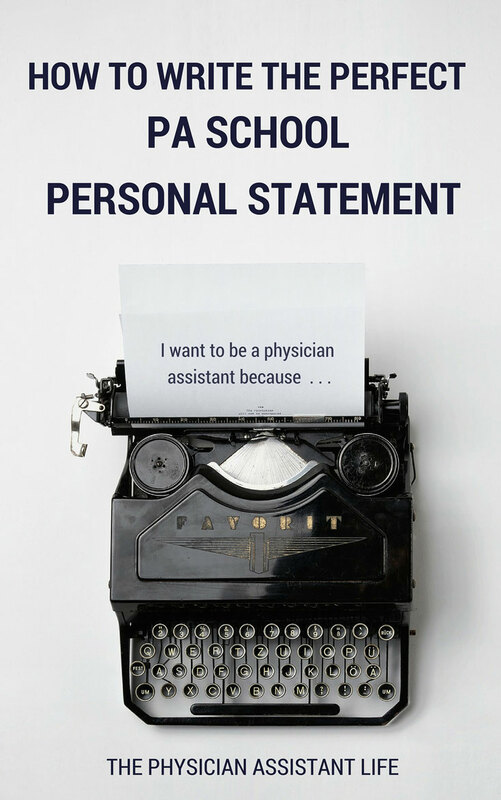 Why do You Want to be a Physician Assistant? 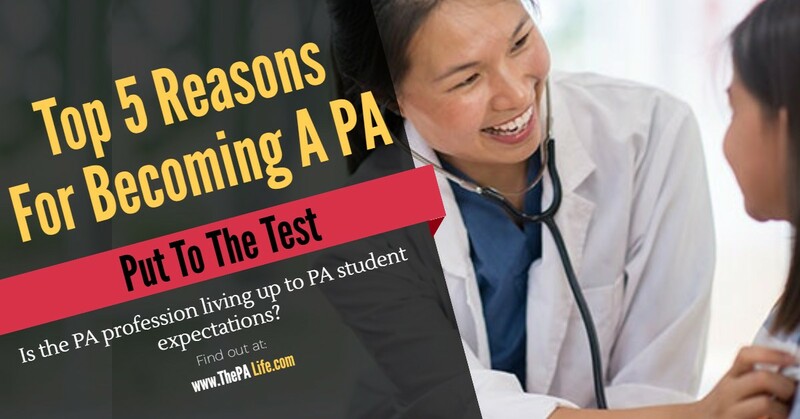 Your response to those questions and your final decision to apply to a physician assistant (PA) program will depend on how well you research answers to these same questions. This blog can provide you with the information you need to answer such important questions. Dave, the self-proclaimed “PA coach” helps you answer that all important question of why do you want to become a PA? 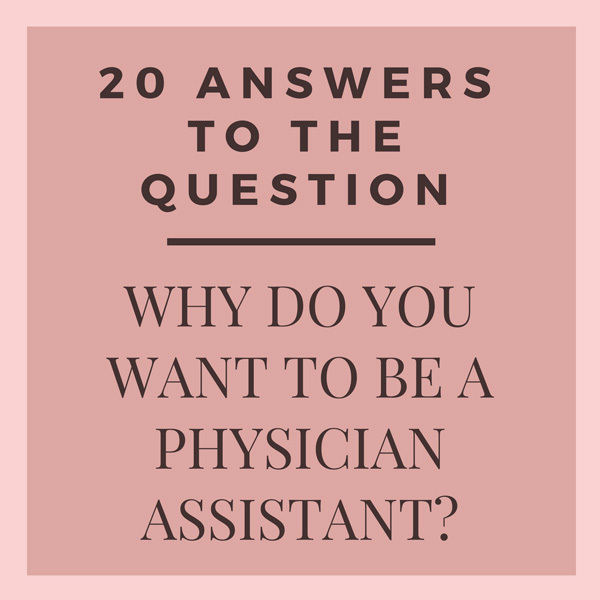 20 Answers to The Question: Why Do You Want to be a Physician Assistant? This is one of the most commonly searched terms on the blog. Can you put your life on hold for 8 to 12 years or does 2 or 2.5 years sound better? In this video Sundance, a former medical student, describes her choice to become a physician assistant student (PA vs MD). 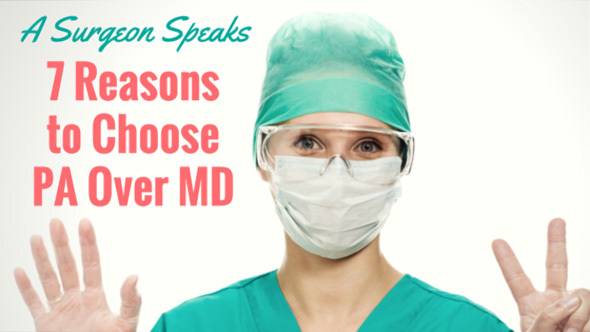 Torn Between PA or MD? Here’s How You Decide! 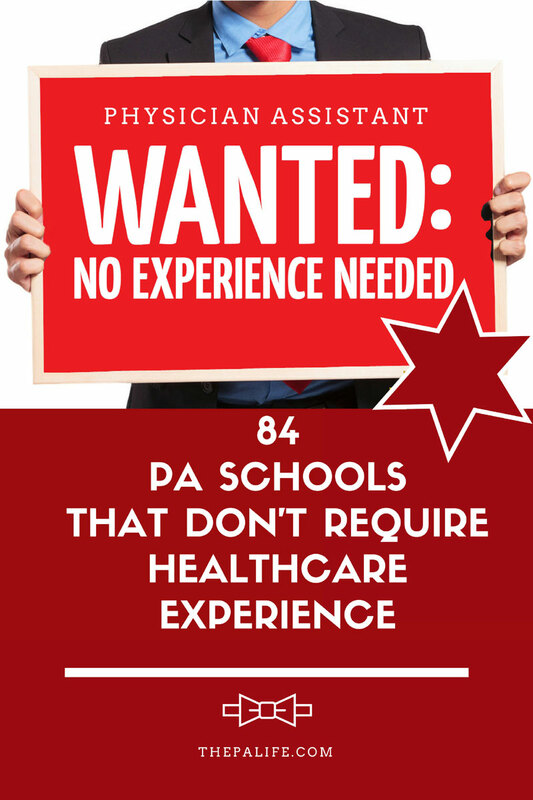 Most PA programs require students to have a year or more of direct patient contact experience. Often applicants have worked as emergency room volunteers, patient care technicians, phlebotomists, CNAs, medical assistants or medics on ambulances. Although a good grade point average is important, life experiences, maturity, and determination also make a good impression on the admissions committees. Your personal statement should reflect all the influences that have brought you to the application process. 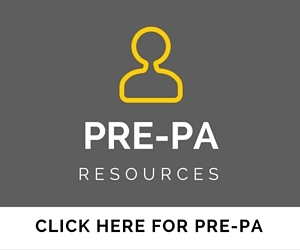 Do you Know the History of the PA Profession? In the World War II era, Dr. Eugene Stead Jr. developed a curriculum model to fast-track the training of physicians in a 3-year time frame. During the years from 1961 to 1972, the PA concept came more into focus when Dr. Stead established the first PA program at Duke University, in 1967. He used much the same model that he had used to train World War II physicians. He saw the need for midlevel health practitioners to complement the services and skills of physicians. This need was even more apparent in remote areas of the United States, where the medical profession had historically underserved populations. The opening of more PA programs during the ensuing period prompted the development of the PA professional organization, the American Academy of Physician Assistants (AAPA), in 1968. In 1970, Kaiser Permanente was the first health maintenance organization (HMO) to employ PAs. In 1971, Montifiore Medical Center established the first PA postgrad surgical residency program. In an effort to maintain consistency throughout PA programs, the American Medical Association’s Committee on Allied Health Education and Accreditation developed training program guidelines in 1971 and implemented the program accreditation process. In 1973, the AAPA held its first conference. The first certifying exam was given in 1973, even before the National Commission on Certification of Physician Assistants (NCCPA) had been incorporated, in 1975. The NCCPA was established to ensure the public that certified physician assistants meet established criteria and continue to meet those criteria every six years by taking a recertifying examination. The first recertification exam was given in 1981. 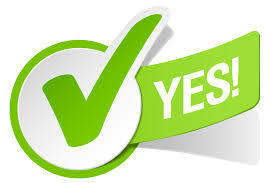 Also, much state legislation has been implemented concerning the practice of PAs and their prescriptive privileges. National legislation also has been implemented to address PA reimbursement. By 1985, the ranks of PA had grown to more than 10,000 nationally, prompting the development of National PA Day in 1987. By 1988, the Journal of the American Academy of Physician Assistants was first published, complementing the field’s first official journal publication in 1977, Health Practitioner (later called Physician Assistant). In the 10 years after 1990, misconception and prejudices about PA privileges continued to fall away, allowing for an expanded role for PAs. The number of PA programs doubled. Discussion and implementation of master’s-level programs began to take place. In 1993, there were 26,400 PAs in existence, but that number grew to 45,000 by 2002. 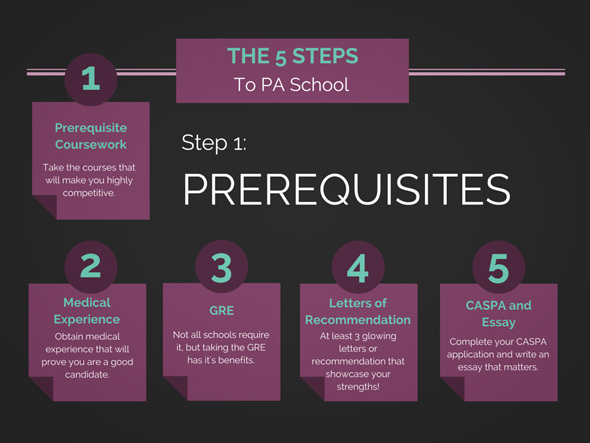 Do you Have What it Takes to Get into PA School? 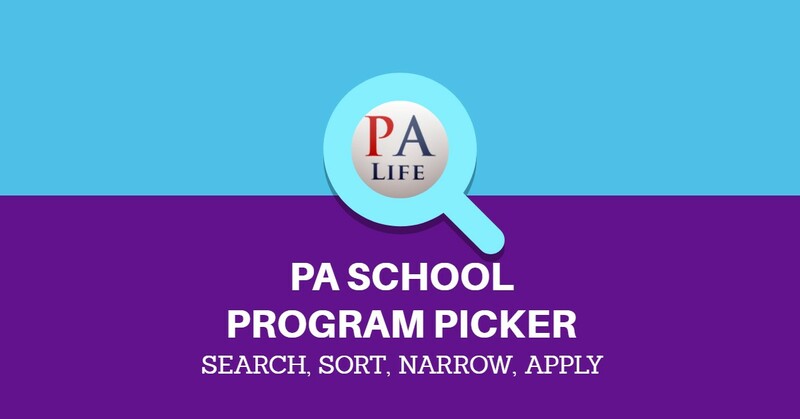 What do PA Programs Look for in Applicants? 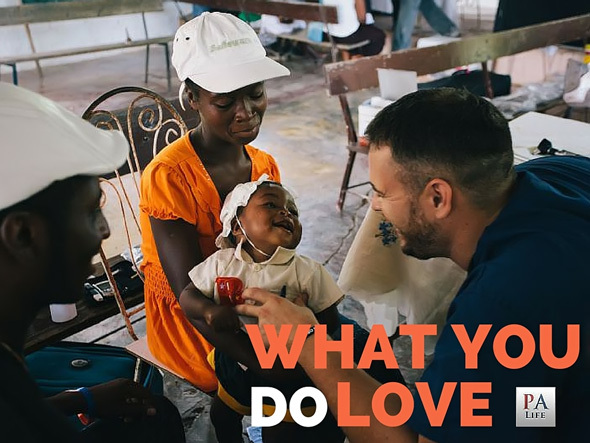 Passion: Your desire to become a physician assistant. Not a medical provider in general, but specifically a physician assistant. Academic ability and test scores: You don’t need to be a straight A student. You do need to show that you have completed the necessary prerequisite coursework, that you have shown a general aptitude for the sciences, that you can handle difficult coursework. If you have some bad grades in the past you must demonstrate an upward momentum. If you are applying to schools that require the GRE then you are going to have to take this exam and do “well-enough.” Standardized test scores come into play only if you’ve scored exceptionally high or extremely low, and they serve to validate the rest of your application. 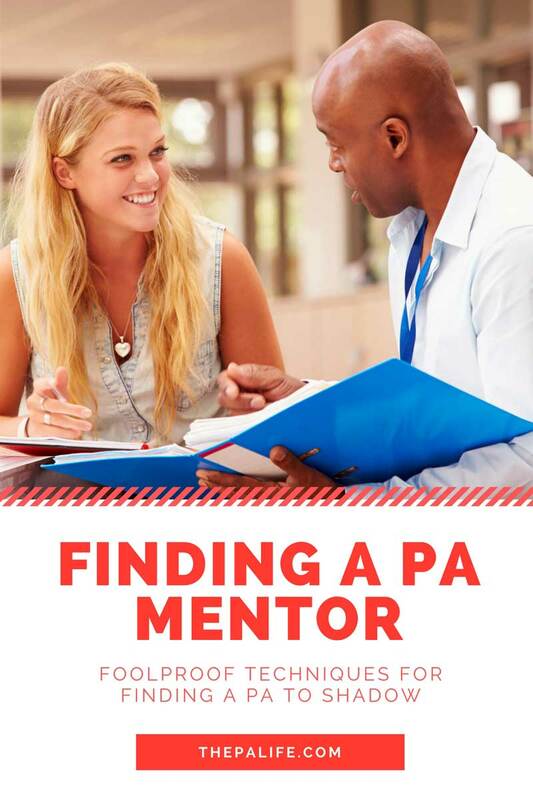 Understanding of the PA profession: You need to have experience shadowing PAs or working directly with a PA so that you understand the profession to the best of your abilities. What do PAs do, how is this different from an MD, NP, RN etc. You must demonstrate a thorough understanding of the profession and its history. Maturity: The mean age of a matriculating PA school students is 27 while the mean age for practicing PAs is 41. I have worked with all types of providers and the truth, as probably already know, is that age doesn’t indicate a person’s maturity. The common trait that most mature applicants share is the ability to exhibit a youthful energy coupled with practical life experience. PA school applicants come from diverse backgrounds and possess a variety of life experiences. Some of the most interesting candidates have careers that are totally unrelated to healthcare at the time of application. A typical applicant pool may include an attorney, a schoolteacher and a dance instructor. Students range from 21 to 61 years of age. Can you be empathetic, yet assertive? Can you handle stress under fire? Will you know when to call for help? Can you make quick decisions? Will you require constant supervision? 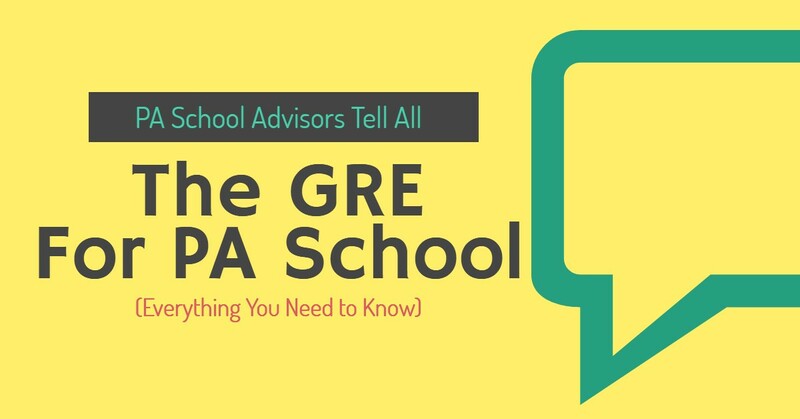 If you apply to one PA program – you have a 25% chance of getting in. If you apply to 12 programs (or more) – you have a 49% chance of getting acceptance. It is important to note that if you apply to more than 12 schools your chances of getting an acceptance letter do not increase. So what does this mean? It means you should definitely apply to more than one PA school, and if you can, make it 12 PA schools! Yes, it is expensive and yes, this may mean that you need to increase your range of geographical prospects but let me tell you this: When I applied to PA school, as a native Californian, the last place I thought I would end up was in New Jersey, but that is where I found myself… and I am so glad I didn’t limit my options to my home state. 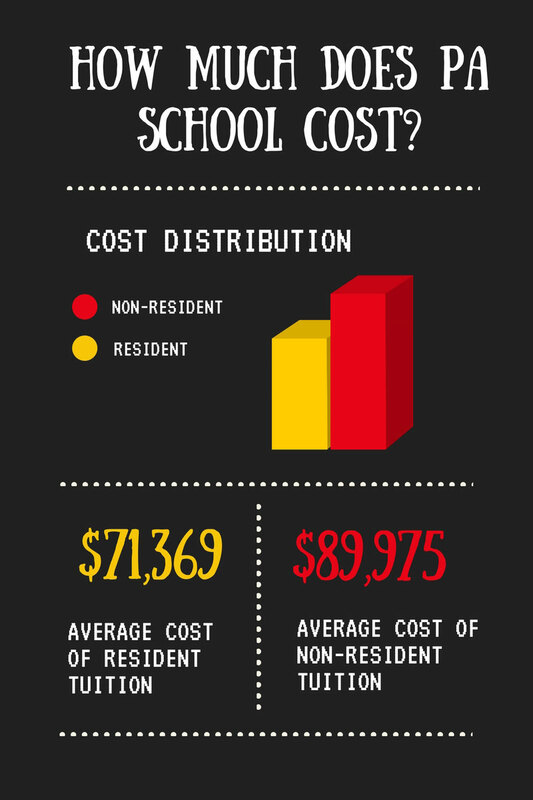 How Much Does it Cost to go to Physician Assistant (PA) School? How much healthcare experience you will need depends entirely upon the program(s) to which you will be applying. A good rule of thumb is at least 1,000 hours (one full 40-hour per week year) of paid employment with direct hands on patient care experience.People ask me all the time what kind of non certificate or volunteer programs are available to complete the necessary health care experience hours? The hard truth is that there really aren’t many good options. 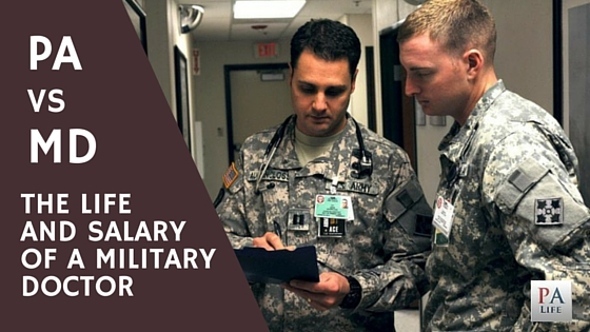 You are going to have to take the steps necessary and make the time commitment to get the kind of high quality healthcare experience that will get you an interview. What’s the difference between patient care and healthcare experience? 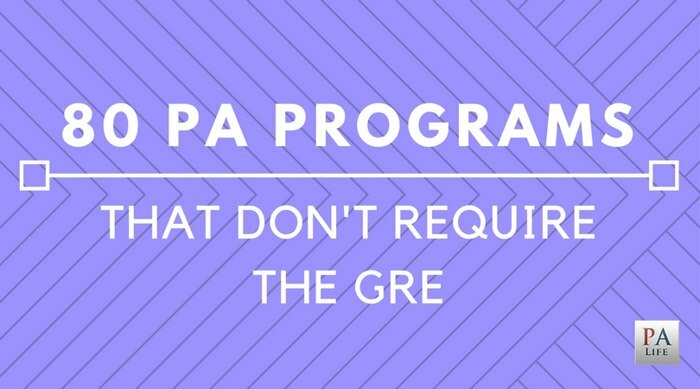 I placed a checkmark here, because 57% of PA programs require that you submit a GRE score. The GRE is a tool used by PA schools to clarify any possible discrepancies – such as an applicant with below average grades – in this case a wonderful GRE score may reassure the admissions committee that you are capable academically. 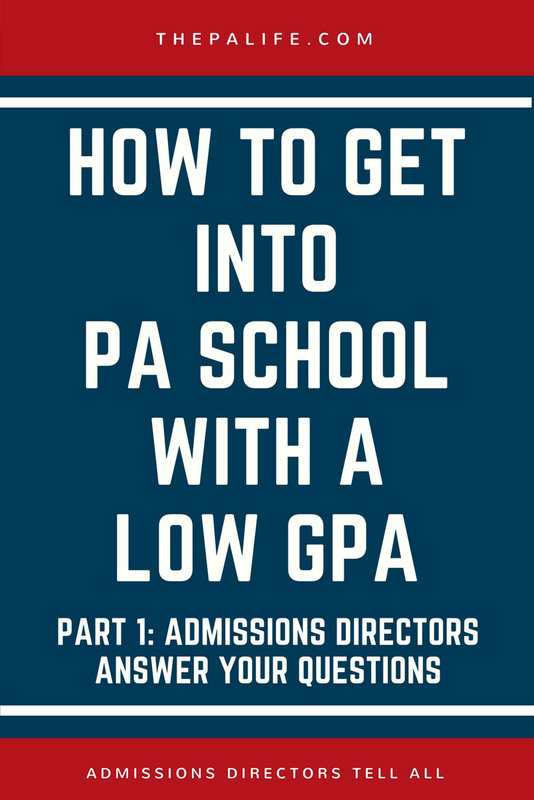 A very low score could hurt you if you have a substandard GPA to begin with. Otherwise, an average GRE score (or even a little below average) is not going to hurt you as long as your application looks good. 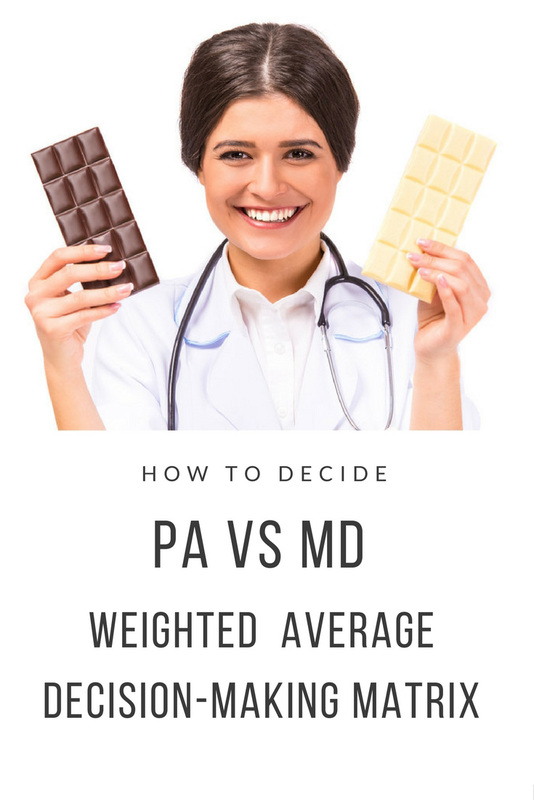 A very high GRE score probably won’t carry that much weight either, it will just reaffirm what the admissions committee already suspects – you are a good PA school candidate. 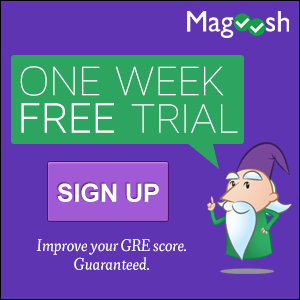 If you had a poor freshman and sophomore year of undergrad (like many applicants) a stellar GRE score may help. In general, if you are going to take the GRE, I recommend a score of 300 + (150 + 150) overall, 3.5 in writing, and > 50% in each section. Everybody says “just find a PA to shadow”. I have even caught myself saying it, but the truth is, it is getting increasingly hard to find willing participants. Here is a wonderful video by Kelly at pre-physician assistant student HELP that outlines the process she used. It is the same one I used, and it proves an important point: The squeaky pre-PA gets a turn. As part of the application process, you are required to provide at least three letters of recommendation in support of your application. Be sure to pay strict attention to detail about each school’s specific requirements for references. For instance, some schools may allow you to choose your own personal references. 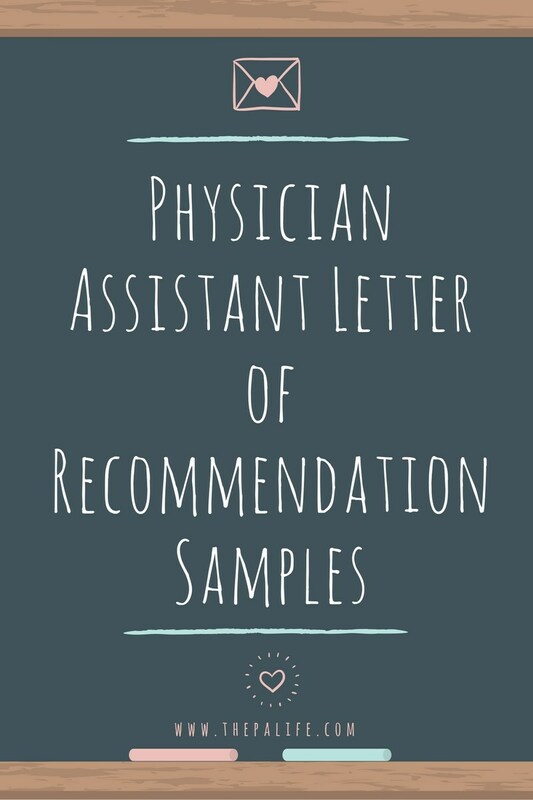 Other programs specify that you should have letters from a PA, a physician, and a former supervisor. 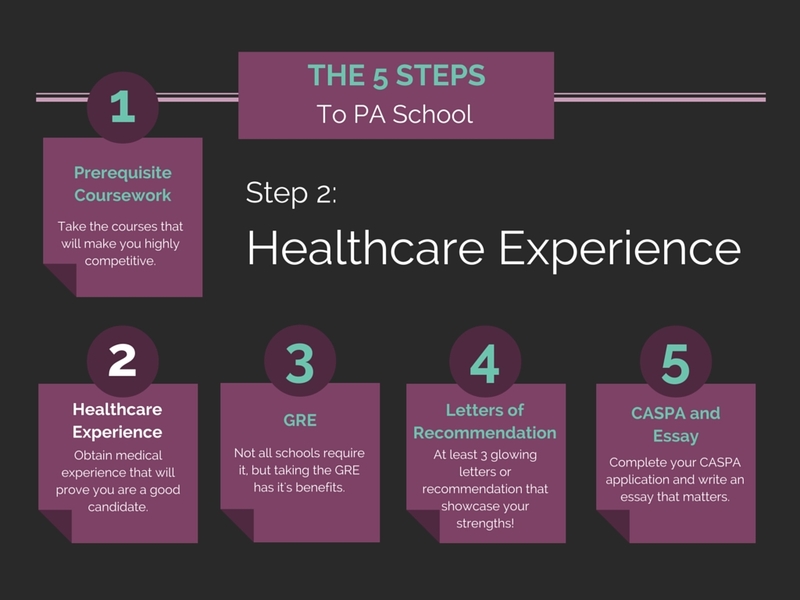 When you are considering potential candidates to provide you with a great letter of reference, be sure to include at least one PA. After all, you are applying to a PA program, and the committee would like to know that you’ve impressed another PA significantly enough to support your application. 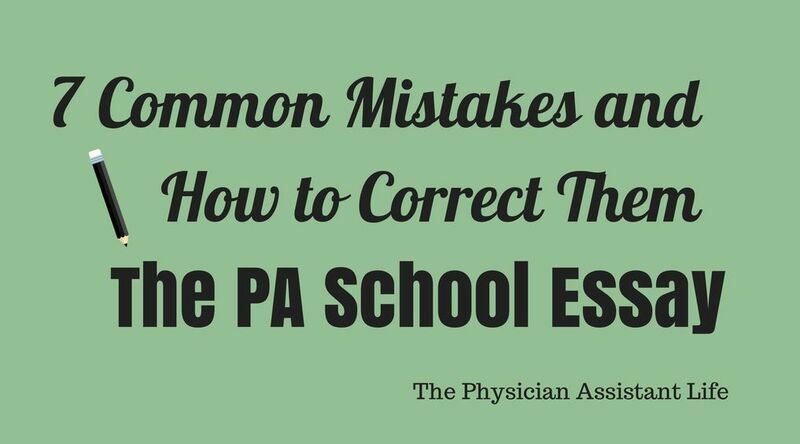 The PA profession is relatively small, and most of us (PAs) would not cosign a potential student’s application if they didn’t think that he or she would make a great PA. To some, this rule is quite obvious; however, plenty of applicants fail to grasp this simple concept. Applicants write about shadowing or working with PAs in their essay but then fail to obtain a reference from such a valuable resource. Many applicants are under the false impression that the bigger the name or position of a person, the more weight his or her letter of reference will carry. Nothing could be further from the truth. The admissions committee includes some pretty sharp people, most of whom are PAs. The committee will favor a letter from a fellow PA over some big shot on any given day. If you don’t know any PAs, don’t fret. Get busy locating some local PAs and ask to shadow them for a day or two. Most PAs will jump at the chance to help you. It shows that the writer truly knows the individual and can comment about the applicant’s qualifications. It shows that the writer knows enough about the applicant and can make comparative judgments about the applicant’s intellectual, academic, and professional abilities in relation to others in a similar role. It provides supporting details to make the statement believable. It is short, yet concise and sincere. Without a doubt, this is the most time intensive and important part of your entire CASPA application. 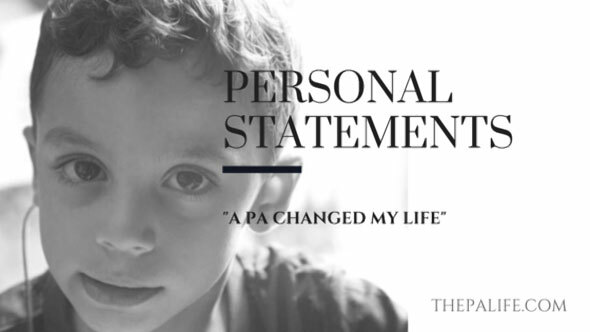 For many the PA school essay is the barrier that separates them from a PA school acceptance letter. Writing an effective personal statement isn’t all that hard. You simply need to be honest and organize your thoughts in an intelligent and cohesive manner. A great essay is seamless, it’s smooth, it’s fluid it’s like a country road that rolls over the hills and bends through the turns like the landscape has known nothing else. It feels effortless yet, it is anything but. 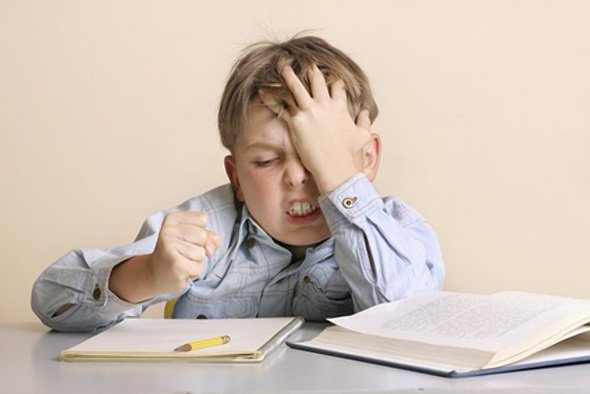 An effective essay requires revision, it takes time and it can’t be hurried. We interviewed PA school administrators from across the country. As part of the PA School application process, I urge all applicants to join both the AAPA and their local state constituent chapter of the AAPA. To make the research process a bit easier, I have created a clickable map of all 56 AAPA State Constituent Chapters including direct links to their websites. You can view a full-size version of this map and the associated links by clicking here. Throughout the didactic and clinical years, you will have plenty of time to read dense textbooks. I recommend you avoid most academic material in the months leading up to the start of PA school. However, some books can contribute to your outlook and perspective on medicine and patient care. These books, often focusing on the “humanity” side of medicine, are worth a read if you find a few extra hours before school begins. Learn all about PAs doing fascinating things, such as this video of PA David Carnes who shares his international experiences and his time working as a physician assistant in the white house. 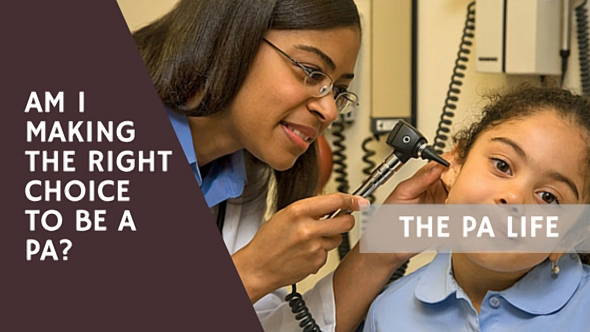 Learn about physician assistants working in all different types of specialties.